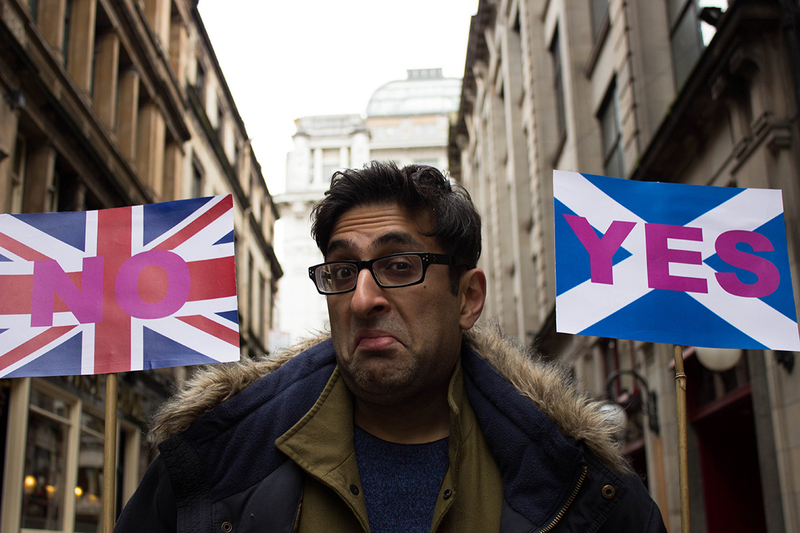 What’s the West Lothian question? 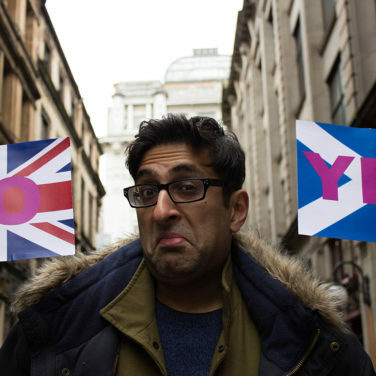 How much oil is there? 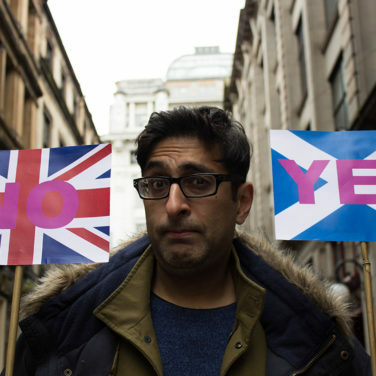 Will I need a passport to get to Carlisle? 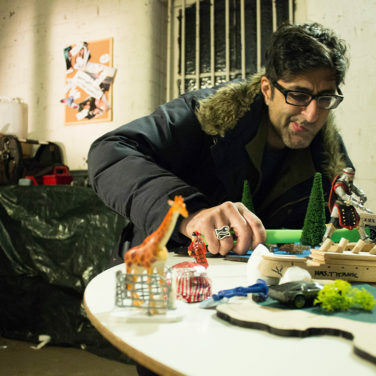 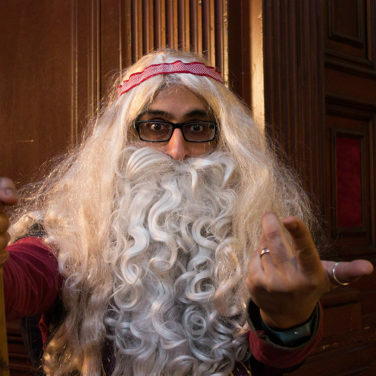 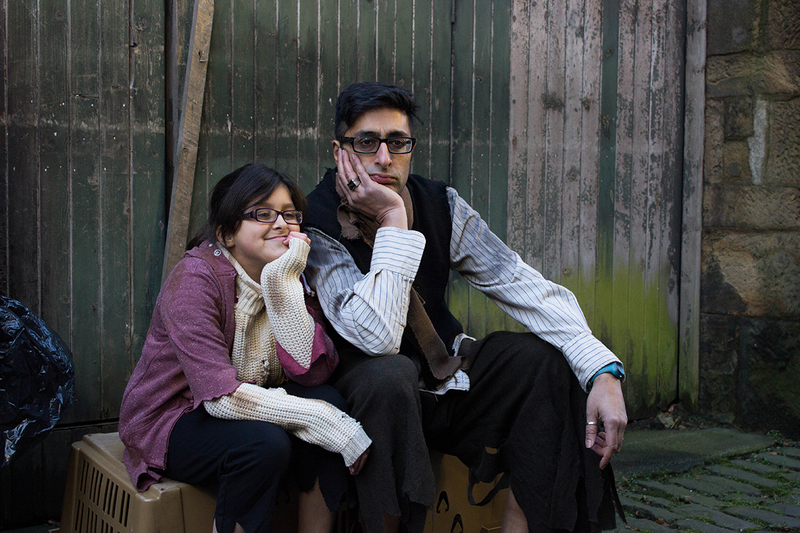 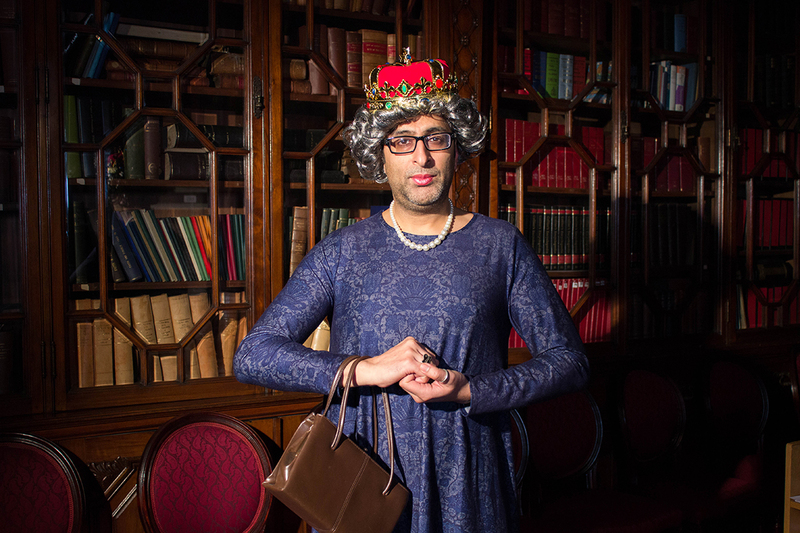 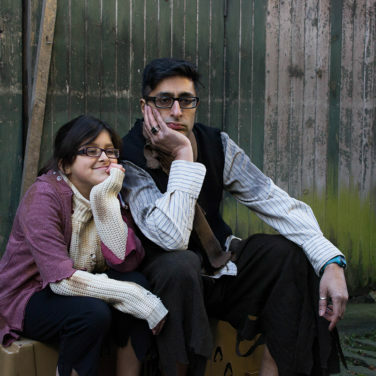 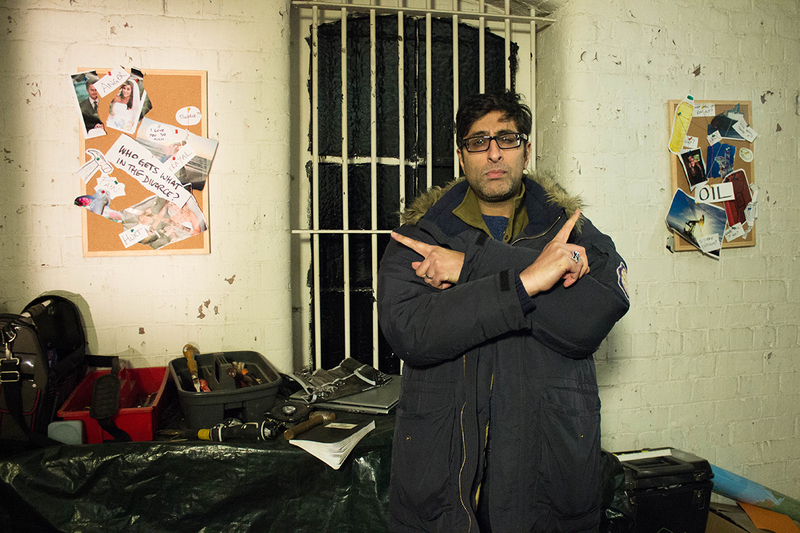 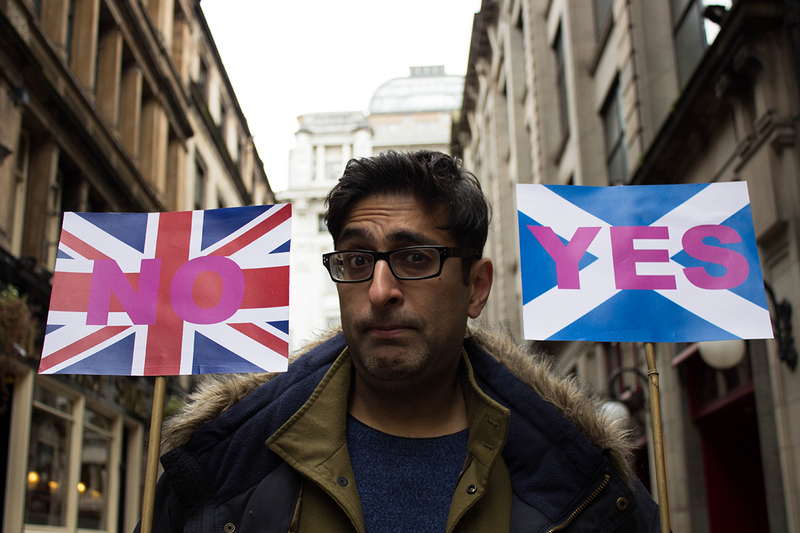 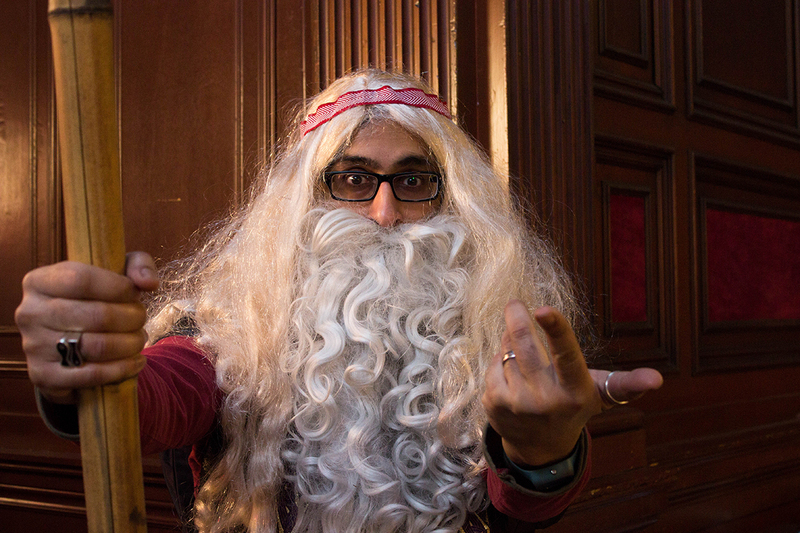 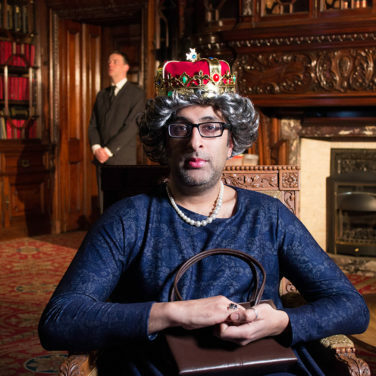 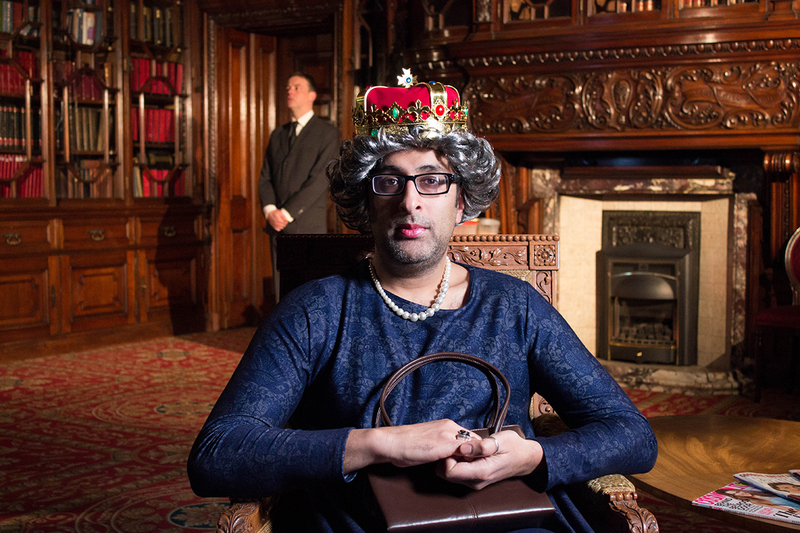 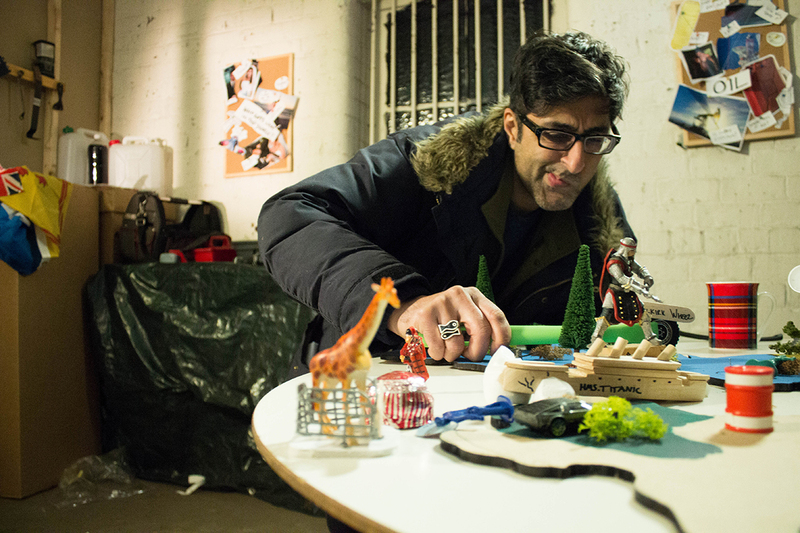 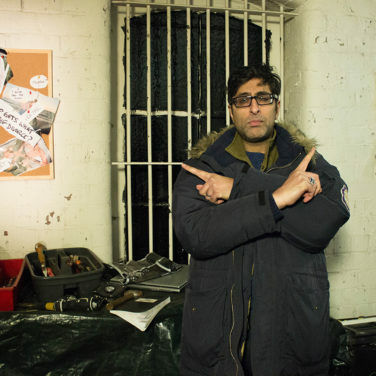 In the run up to the 2014 Scottish Independence Referendum, Sanjeev Kohli had a lot of questions he couldn’t find answers for. 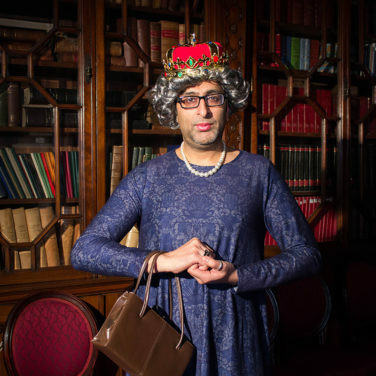 So, he packed his costumes up and hit the road to speak to the top experts to learn everything that there is to know about the referendum, and finally find out what everyone’s blethering on about. 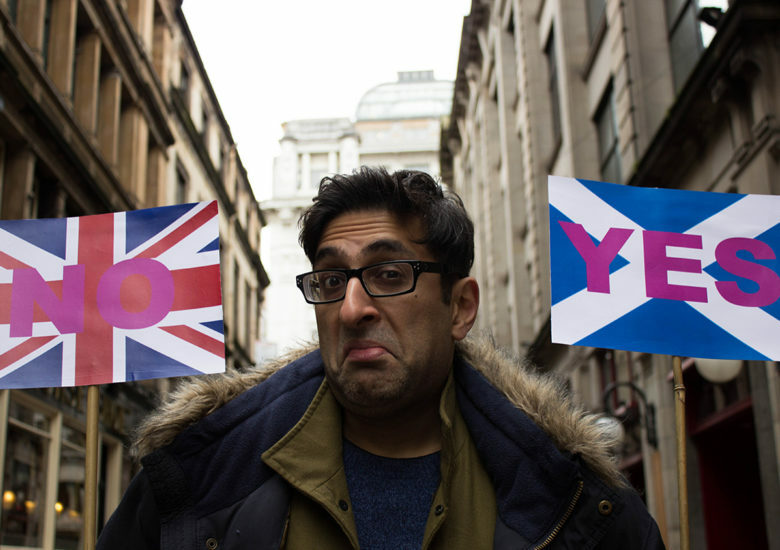 With everything you wanted to know about the referendum but were too afraid to ask, Blethering Referendum is the ultimate* guide to Scotland’s big question.